We have been in the event photography business for over 25 years (yes, long before digital) and have loved it! When the traditional Photo Booth started to make a comeback several years ago we decided to incorporate it into our events and wedding but we didn't want to haul around a big booth. Thus, our Open Air Photo Booth was born. 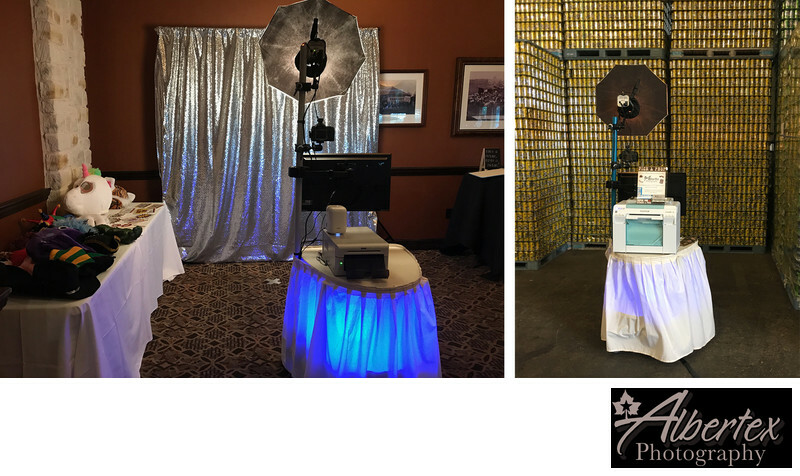 It is the perfect combination of a traditional photo booth with all of the modern-day fun!